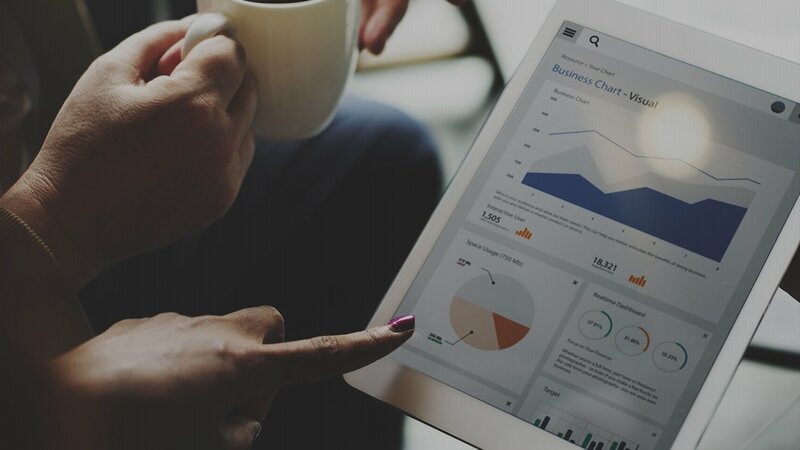 Business Analytics Discover the complete story of your data and get instant access to actionable insights. Make informed business decisions based on reliable real-time data. Hermes provides a powerful decision-enabling solution for people and businesses that want to continuously develop and take decisions based on valuable and reliable real-time data. Our company has over 16 years world-wide experience in Business Intelligence, KPI dashboards, reports and analytics which are incorporated in our suite of solutions. Support strategic decision based on various and advanced reports & KPIs to improve your numbers in every aspect. Gain valuable insights into the most important aspects of your business: sales, productivity and relationships. Measure productivity with ease and understand how the value of your revenue is being built day by day. Monitor and understand your sales representatives’ productivity and help them boost their efficiency. Make sales more predictable with real-time forecasting. Use real-time data to adjust your production and know your revenues. Enable managers to become more proactive and take better strategic decisions. Monitor and analyze the efficiency of your distribution channel network and its impact on inventory, sales, brand visibility and much more. Get access to real-time data about market demand so you can adapt your strategies to the new market conditions in order to increase sales for your products. Decisional support based on reliable data to create new trade-agreements with distributors based on their sell-out performance and other KPIs. Use data to improve operations efficiency, reduce costs, grow the effectiveness of your promotions or increase the speed and quality of your decision making process. Evaluate with ease how your business is developing in every day. Interactive, easy to use and understand reports provides you with all the info you need to support your deep analysis process. Analyze information about competition, their market-share, pricing and promotional strategies. Observe and understand market and customers patterns and trends to increase brand engagement and sales. Support to deliver to your customers proper price management and segment tailored promotions.